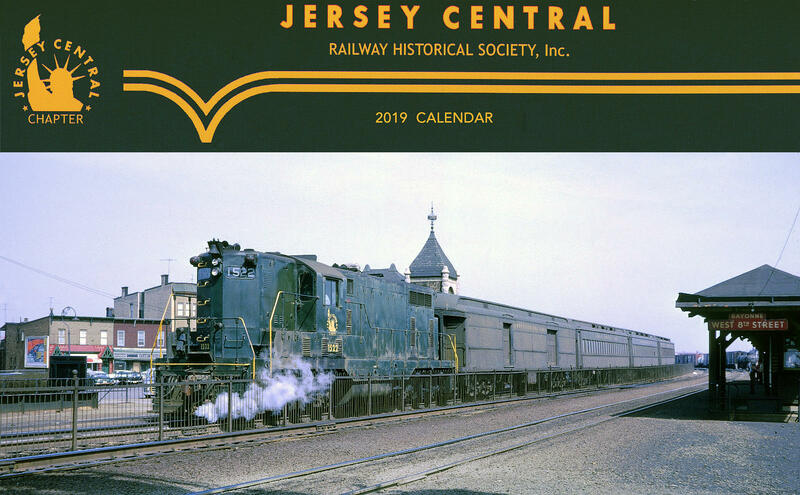 To this extent, the group's members have restored, or donated funds for others to restore, several pieces of railroad rolling stock owned by the chapter or the United Railroad Historical Society, URHS, of which JCRHS is a member. 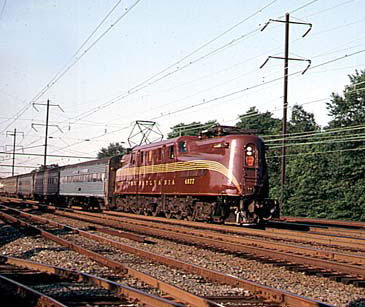 We have donated funds for the restoration and painting of URHS owned CNJ GP-7 No. 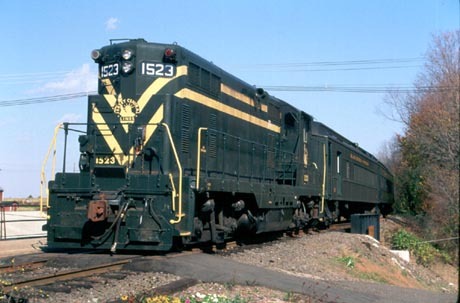 1523 and GG-1 4877. Jersey Central's restored Erie caboose C-177 is on display at the Whippany Railway Museum. We have supported financially the restoration of the Centerville and Southwestern Railroad, an operating 2" scale model railroad, located at the Phillipsburg Railroad Historians site in Phillipsburg, NJ. Jersey Central holds monthly meetings on the first Tuesday of each month at the American Legion Hall in Westfield, NJ. For more information concerning our meetings, please visit our Meetings Page. Membership information can be found on our Membership Page which includes an application form. Please use the links listed at left and below to find out more about Jersey Central and it's activities. Learn what fan trips we have planned or check out photos of our past trips. Keep current on JCRHS and associated activities on our website. Find out about our annual Train Show. Lastly, a Feedback Page is available for you to let us know what you think about our site, organization or it's activities. So please, take a minute and join us on a tour of our fine organization. This page last updated September 28, 2018. All content copyright © 2000-2019 JCRHS chapter of the NRHS.